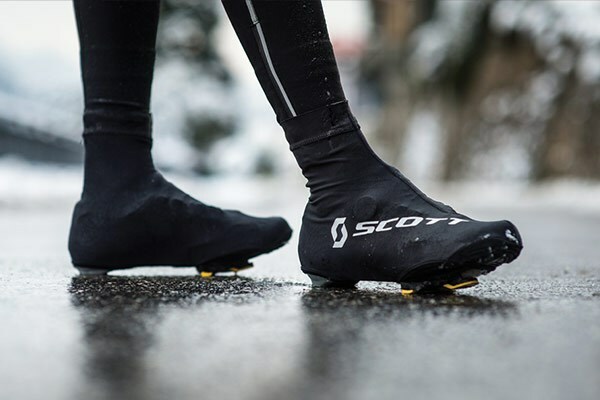 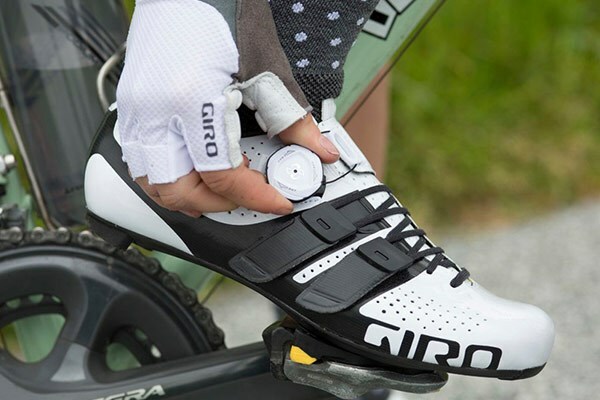 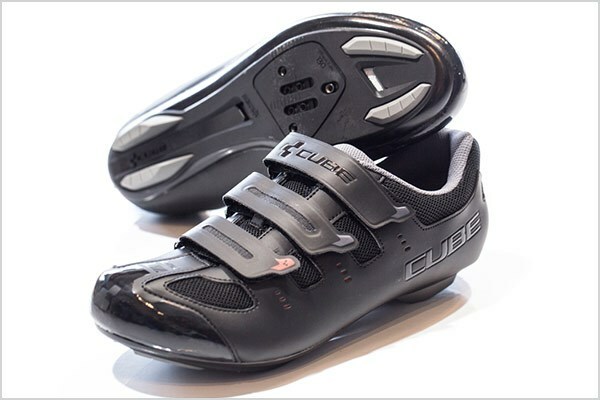 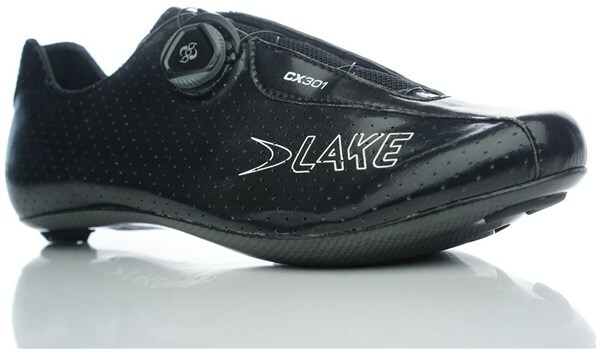 The Lake CX301 carbon road shoes are designed for higher cadence and pressure riding. 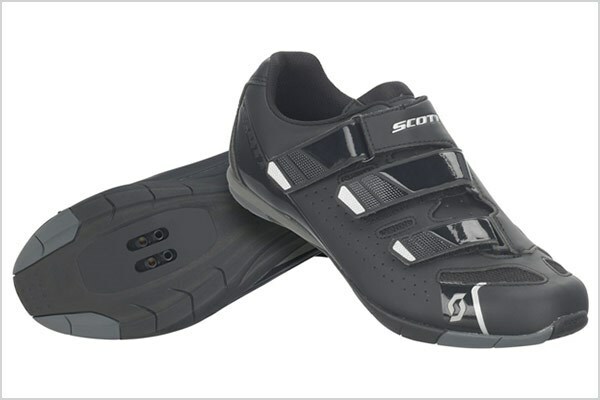 Features more curved profile and increased toe pitch and heel lift. 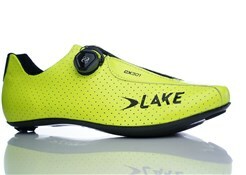 The shoe is finished with a Carbon Fibre sole and features Lakes BOA fitting. 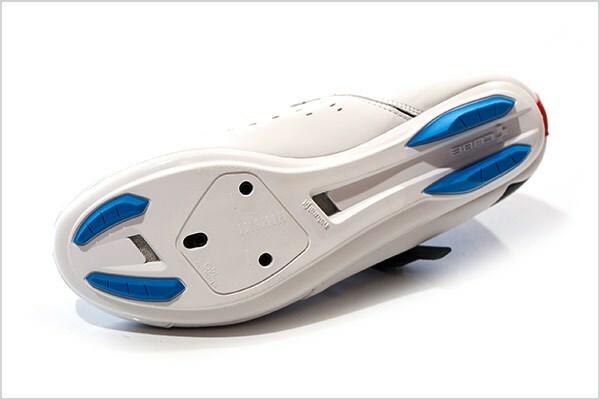 BOA Closure System is a micro-cable closure system which provides a fine-tuneable, evenly-distributed closure that eliminates pressure points & hot spots. 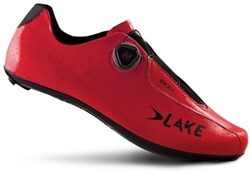 It is the first mechanical system to meet Lake's exacting standards. 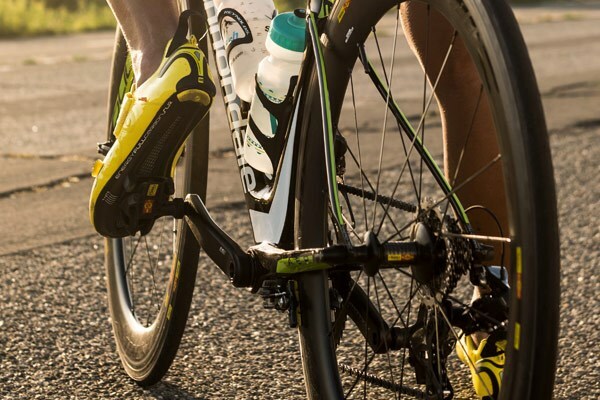 Boa is a registered trademark of Boa Technology Inc.